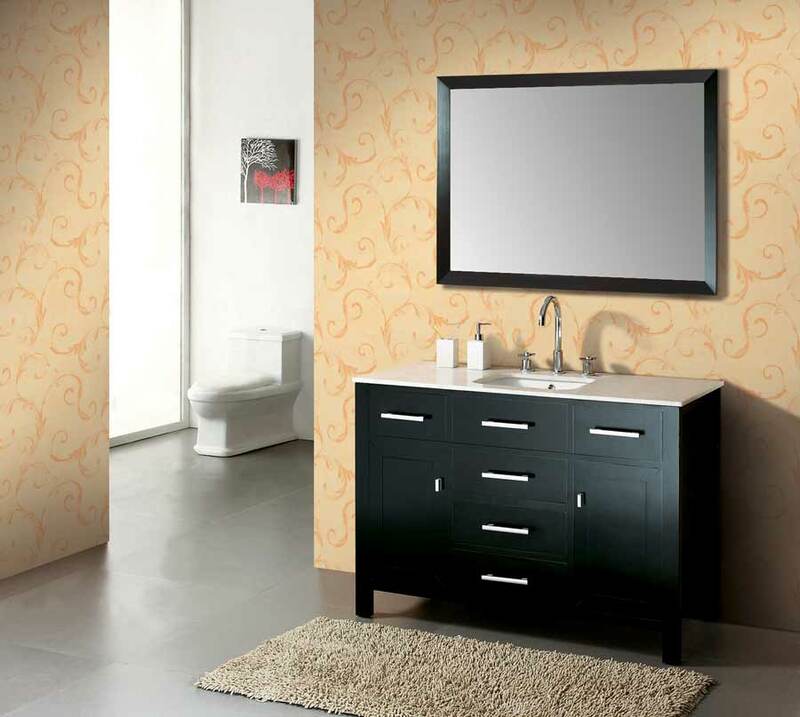 It has been a long time for me to not covering the bathroom design, so today I make it special to come along with expected bathroom decoration. 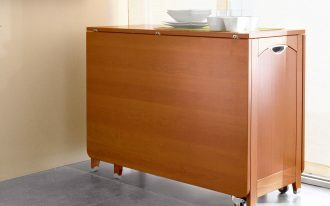 From which part do I have to begin? 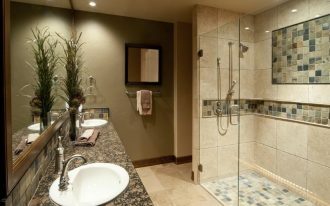 Actually, there are so many parts in the bathroom that all of you should pay higher attention in order to get the most comfortable feeling. 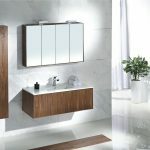 Yeah, you know the first impression is the most imporatant thing to get higher score, so why don’t you start decorating fro the vanity? 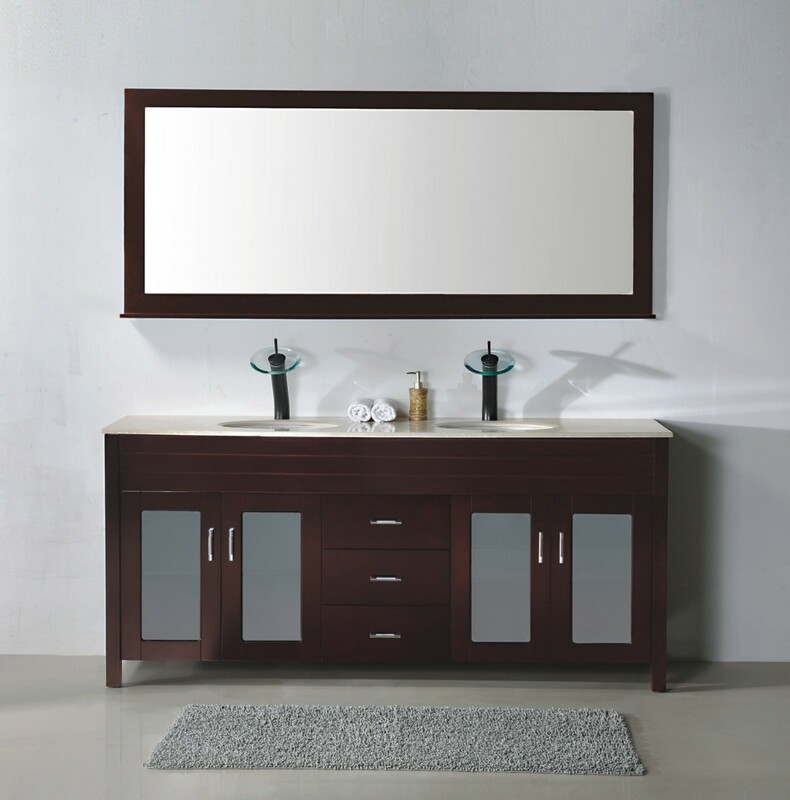 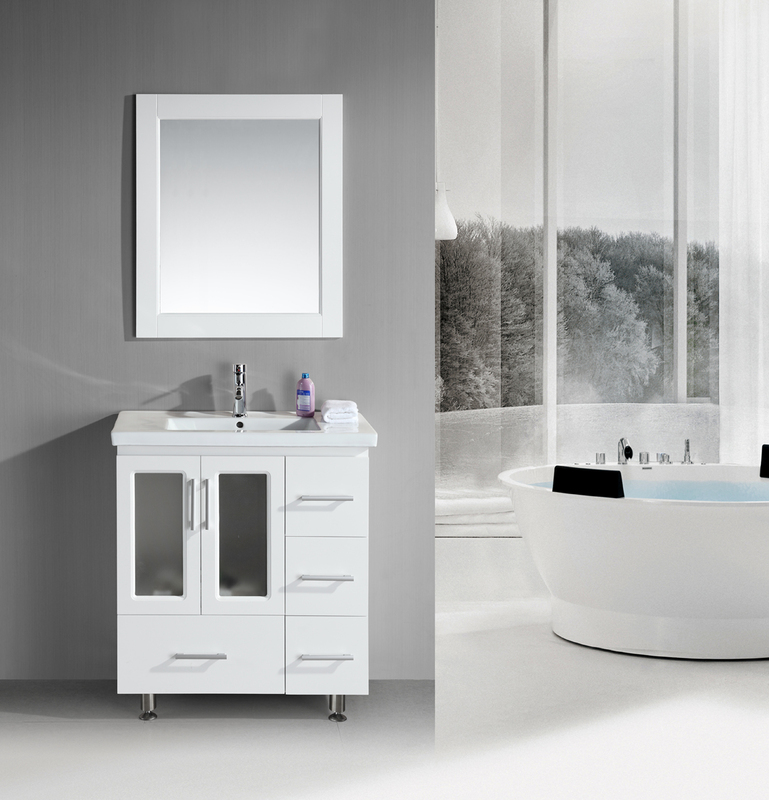 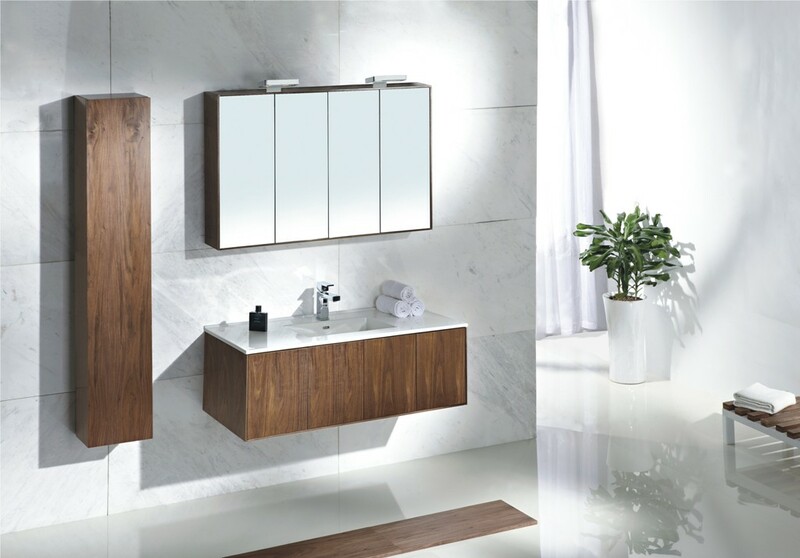 Below are several images of bathroom vanities that will push you to fall in love with! 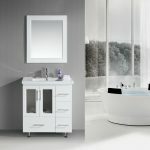 It is not that extraordinary bathroom design in its complicated look, but it is the one which is so simple with all the plush included. 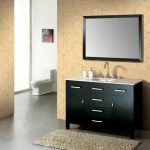 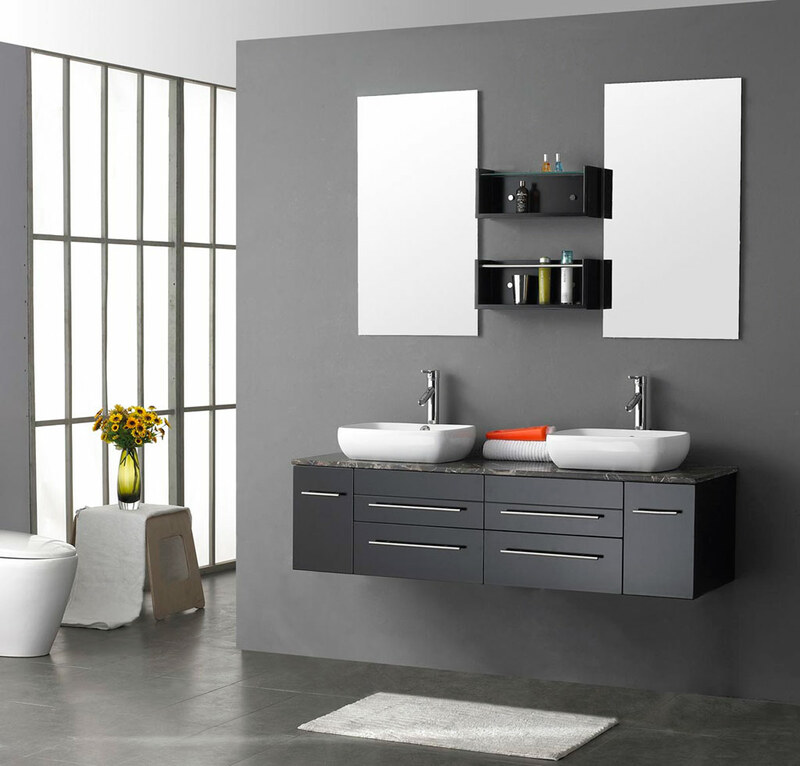 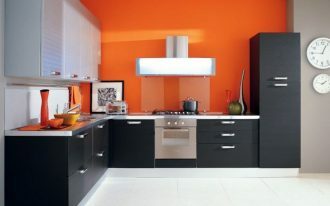 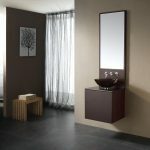 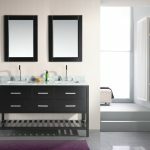 In its black tone, it carries the most essential part in the bathroom, storage and mirror. 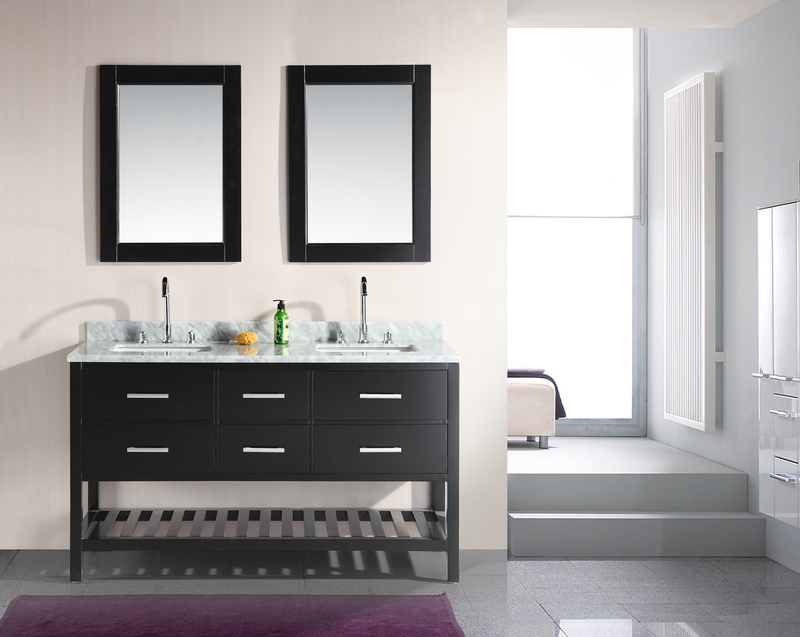 The sink is not that large, and again it is simple and of course fits to the small vanity! 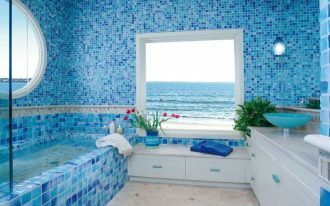 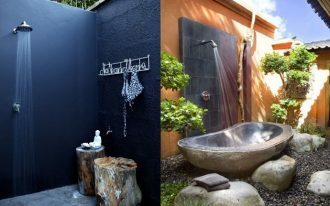 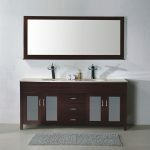 If you do have a modern vibrant bathroom idea, it is great for you to own green bathroom vanity design. 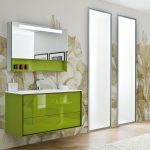 the vanity is really modern in glossy tone floating beneath white wall that is also decorated with soft green floral wallpaper. 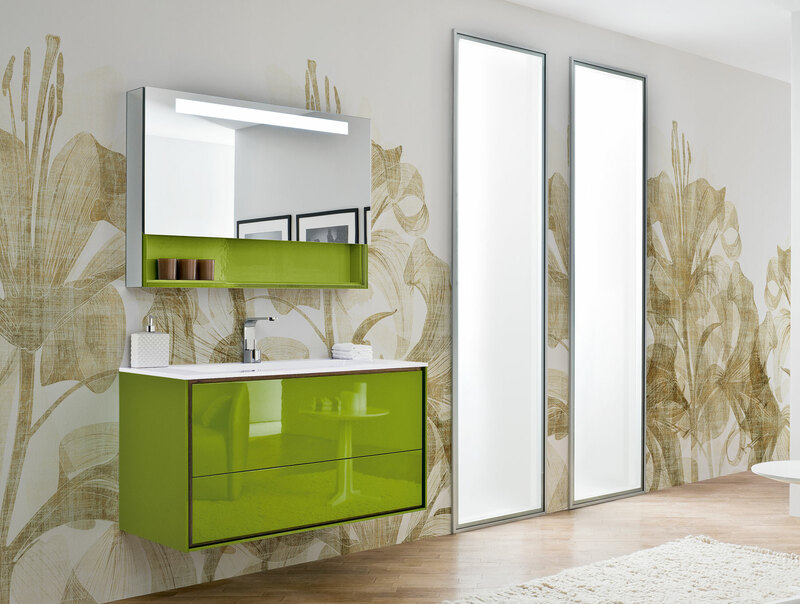 The mounted frameless wall mirror touches every inch of the vibe with perfect reflection. 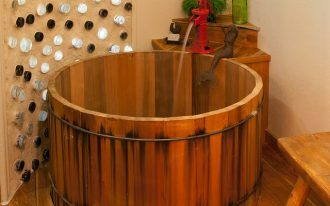 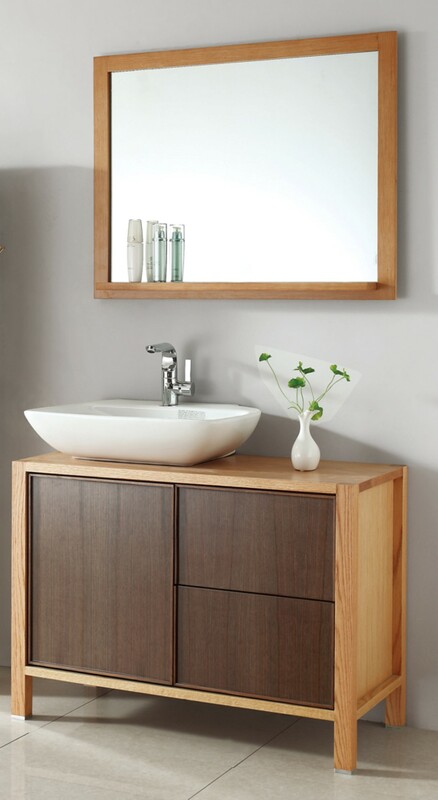 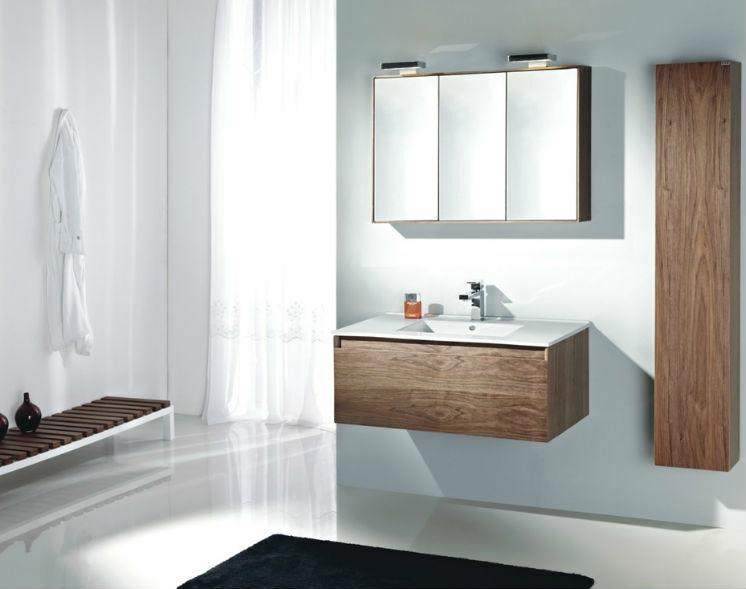 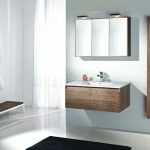 Meanwhile, you can enjoy the natural scene of wooden vanity if you do expect to have a wonderful bathroom vanity idea. 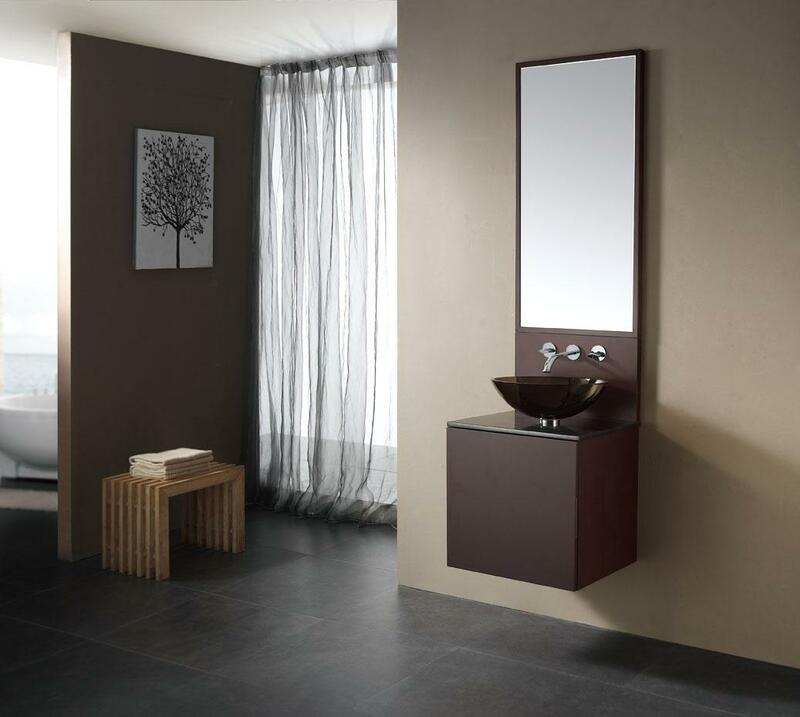 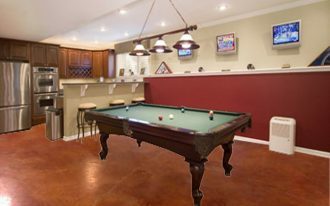 in its soft brown tone, the elegant shape with slim tower stuns every single eye.